Viewers will witness a historic event when the top contenders vying for the French presidency meet for the first debate on Monday. Ever since the inception of the Fifth Republic, French politics has been dominated by two camps: conservatives and socialists. This year, however, the Socialist Party has effectively been relegated to spectator status; the conservative Republicans are expected to share this fate after the first round vote on April 23. With the former dominant forces out of the picture, the time is ripe for political outsiders. 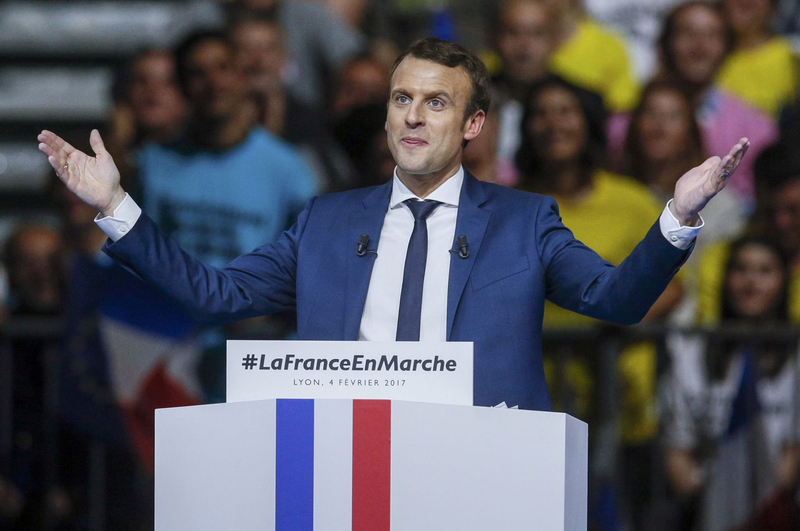 All eyes will be on the front runners – populist insurgent Marine Le Pen and independent former investment banker Emmanuel Macron. The debate will open with social questions, focussing on national identity, security and immigration – issues that form the core of Ms Le Pen’s platform. Candidates will then be quizzed on their plans for the economy. Macron will use this opportunity to lay out his ambitious economic proposals, including cutting corporate taxes from 33% to 25% and laying off some 120,000 civil servants. These pro-business policies stand in stark contrast to Le Pen’s, who has a deeply protectionist outlook; expect her to hurl accusations of elitism at the former banker. 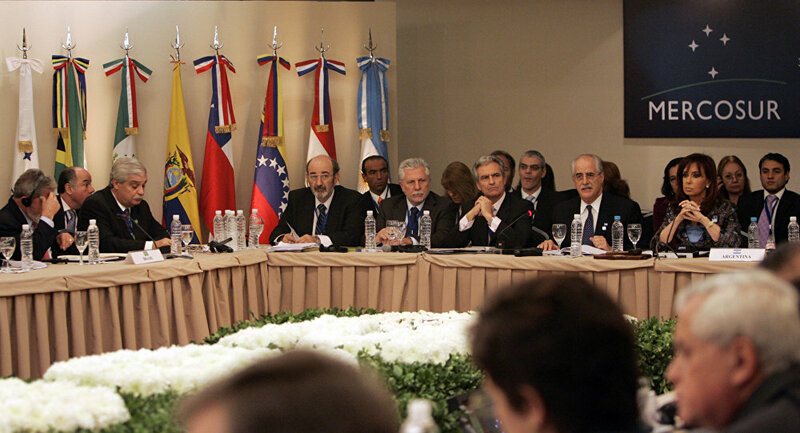 The EU and Mercosur, a South American trade bloc, are speeding up long-running trade negotiations. The push to forge a trade deal began nearly two decades ago but collapsed in 2004. Representatives are hoping for tangible outcomes from the latest round of talks, which start on Monday. Given the increasing isolation of the United States, Mercosur members Argentina, Uruguay, Paraguay and Brazil are more eager than ever to ensure that their agri-business industries retain global competitiveness. Farm products from the four Mercosur nations (Venezuela is currently suspended and not party to the negotiations) will find it difficult to compete against the EU’s heavily supported agricultural industry, which receives $63 billion in subsidies annually. Talks stuttered briefly last year when some EU member states appeared unwilling to include agricultural products in the deal, highlighting the centrality of these provisions. Brazil’s Foreign Minister Aloysio Nunes says he expects a free trade deal will be concluded by the end of 2017. But if agricultural products are left off the table, the latest talks will likely be drawn out beyond those expectations and possibly collapse altogether. 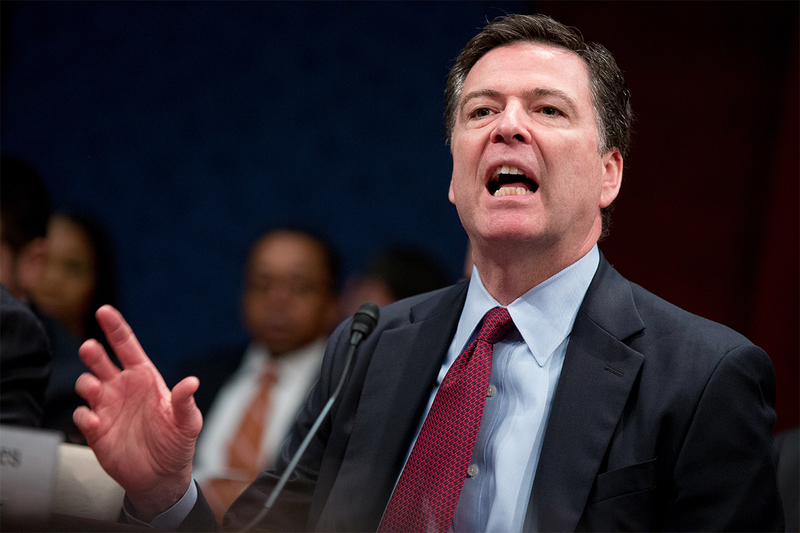 FBI Director James Comey will be among those testifying at a House Intelligence Committee hearing on Monday, the first public hearing into allegations that Russia interfered with the 2016 election. Last year, the intelligence community concluded that Russia meddled in the election to erode trust in Hillary Clinton. But the current divisive political environment in Washington, along with accusations that the CIA can imitate Russian hacking signatures, have renewed the debate. Representatives from CrowdStrike, the cyber security firm that first accused Russia of interference, will come under particular scrutiny. Monday’s hearing will aim to restore the public’s confidence in the intelligence services and portray them as capable, ethical and apolitical – no easy task. With no apparent evidence available, claims that the Obama administration monitored Trump’s communications are unlikely to be validated at Monday’s hearing. If Mr Trump’s allegations are proven, the failure of the American intelligence community to report this activity to the Committee would cause a major scandal, pushing already-low public trust to a new nadir. East Timor, Asia’s youngest democracy, will head to the polls for a presidential election. Francisco ‘Lu-Olo’ Guterres is the frontrunner for the position, which is mostly ceremonial but is key to maintaining unity in the 15-year-old nation. The economy remains the central issue, with an unemployment rate of 60% and oil revenues drying up. Russia’s foreign minister and defence minister will visit Japan to meet with their counterparts. On the table will be proposals for joint development projects in the disputed Kuril Islands, which were the subject of preliminary talks on Saturday. The 2 + 2 dialogue will also lay the groundwork for a high-level meeting between PM Abe and President Putin in Moscow later this year. European finance ministers will meet. Topping the agenda will be discussions on Greece, which will require another loan before making a €7.5 billion debt repayment in July. Attendees will also discuss a way forward on crucial tax, pension and labour reforms, which Greece should enact after the bailout program ends in 2018.